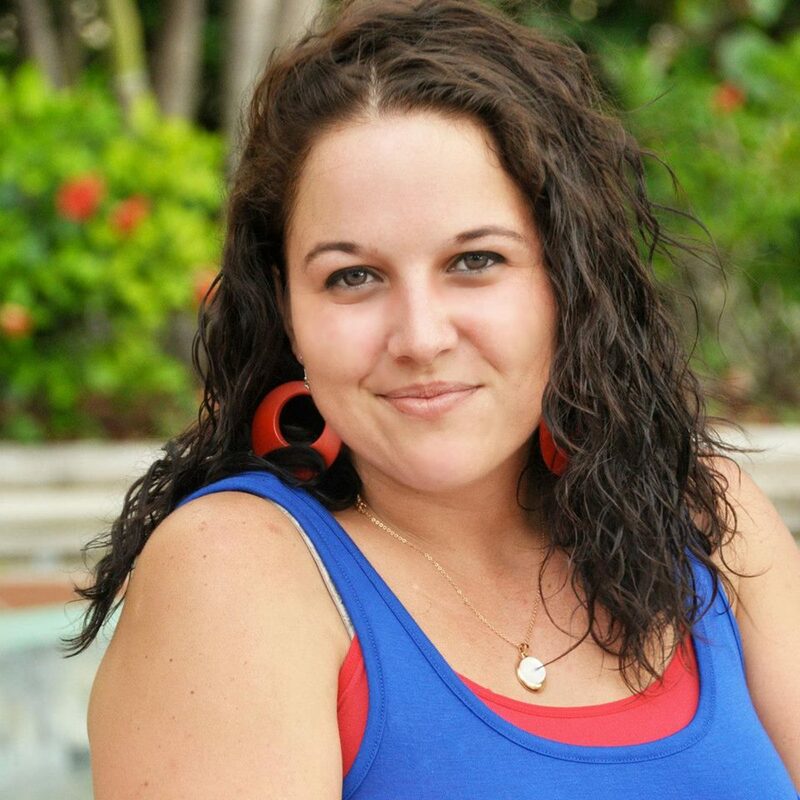 Jessica King is a Florida native and returning employee at Florida Resale Properties. Jessica has followed in her mother’s footsteps by jumping into real estate as her mother did with her grandmother. Jessica has 3 children which keep her “tied” up during her free-time.